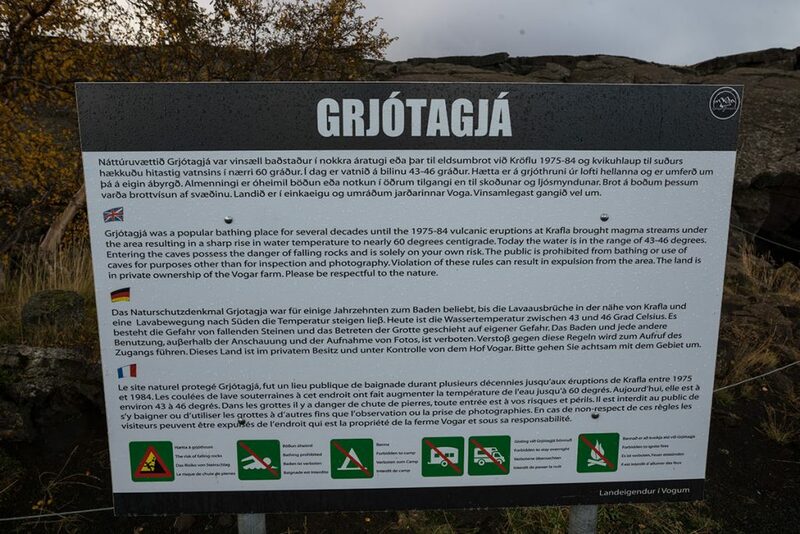 Grjótagjá was once know by locals for its geothermal pool. 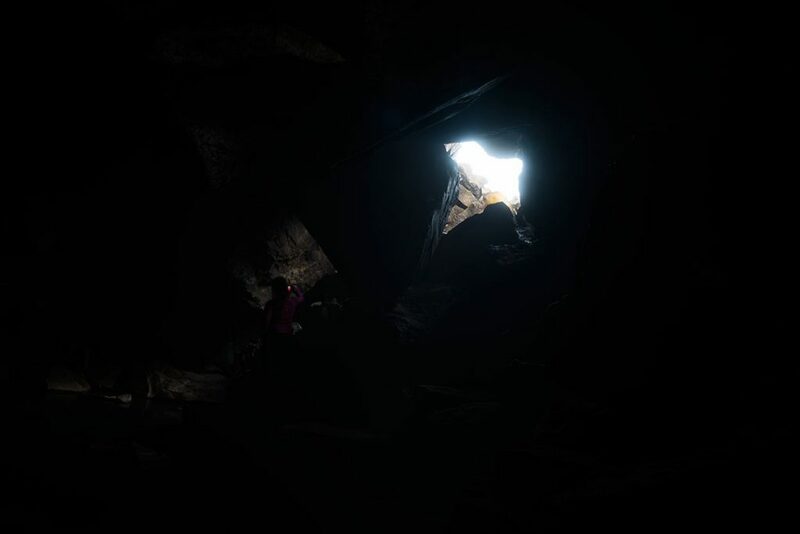 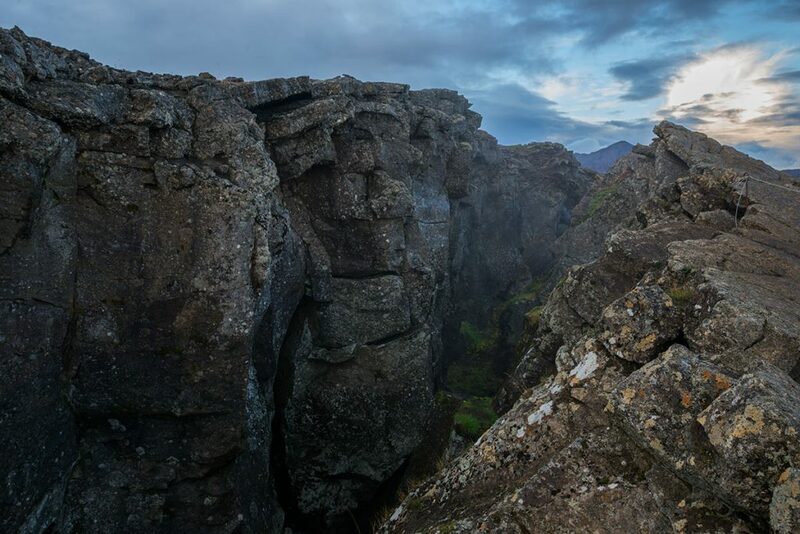 Since its appearance in the Game of Thrones serie, this cave is one of the most visitet sights near lake Mývatn. 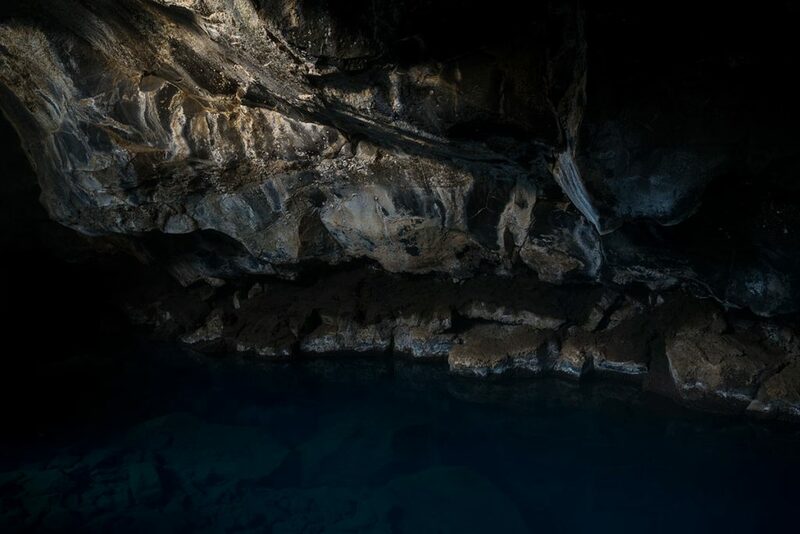 You can find Grjótagjá cave close to the road nr. 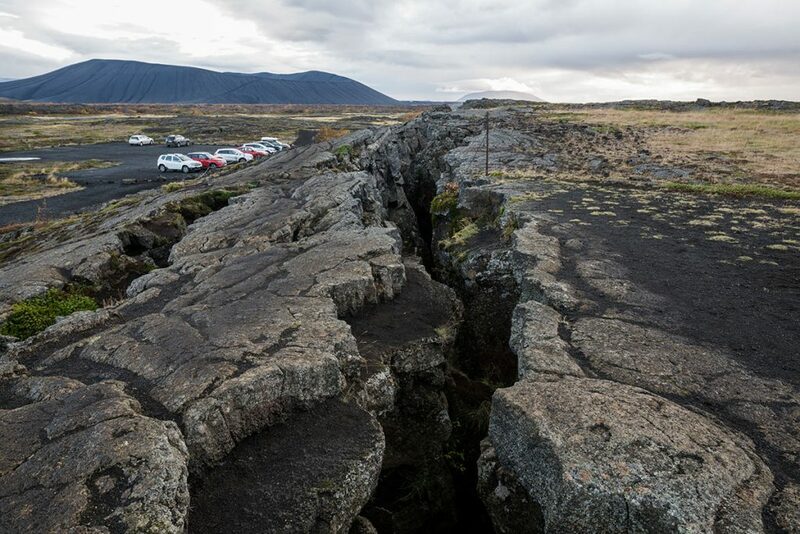 860 east of lake Mývatn. 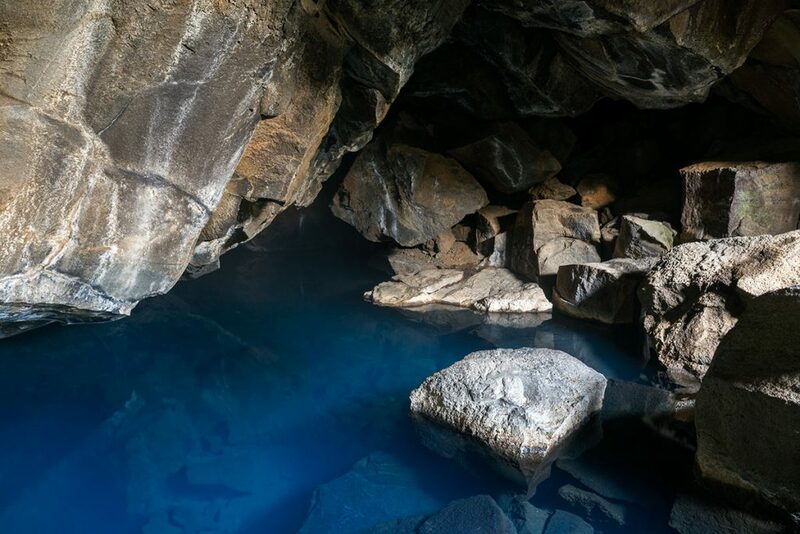 GPS coordinates of Grjótagjá cave: 65.626165, -16.882658 Take me there!